Pavement waterproofing has become more important over the last few decades as the climate becomes more unpredictable. 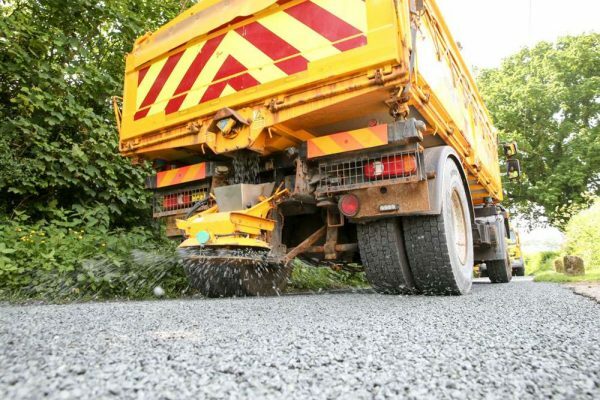 Research by the Met Office indicates that there is an overall upward trend in rainfall since 1960 with downpours becoming more severe posing a risk to the condition of our roads. Surface treatment methods and materials prolong the usability of roads. 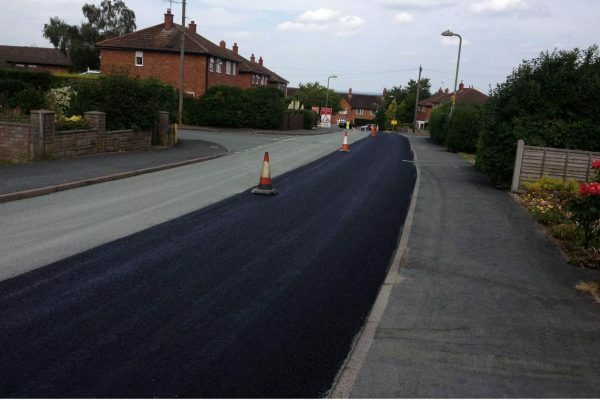 Road surfacing is the layer which seals and protects the main structural layers below. BituChem have a range of outstanding preservation treatments. Highway repairs are going to be required at some point in the life span of any road. 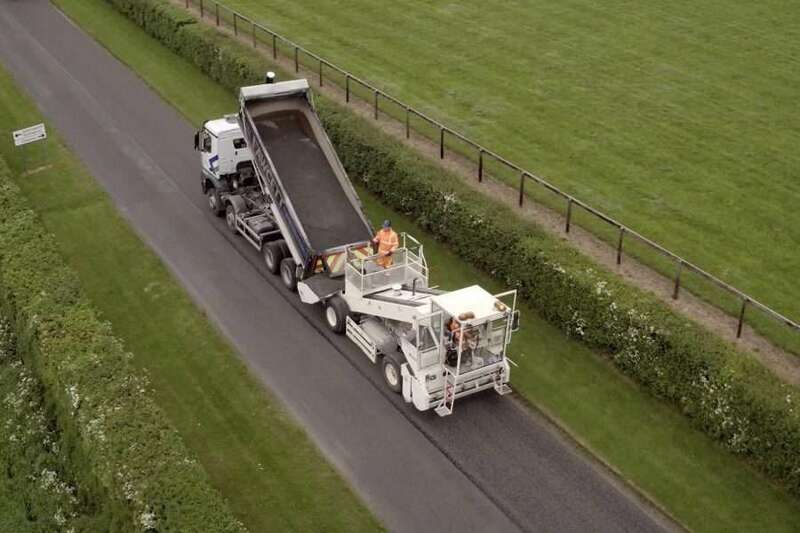 We have been generating innovative and leading edge technologies for the road surfacing industry for decades. 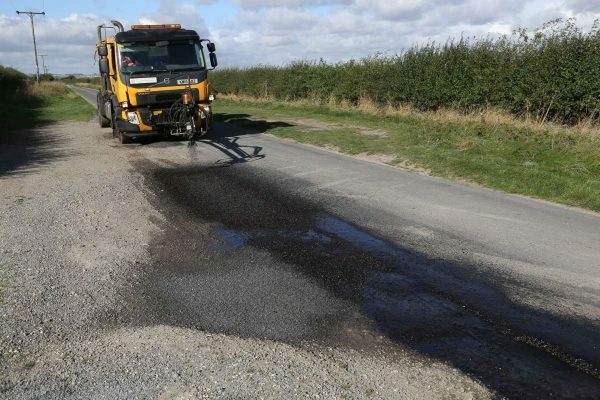 Micro asphalt is just one of an array of products and materials available to surfacing contractors and local authorities in the continuous battle to keep Britain’s road network in good condition.